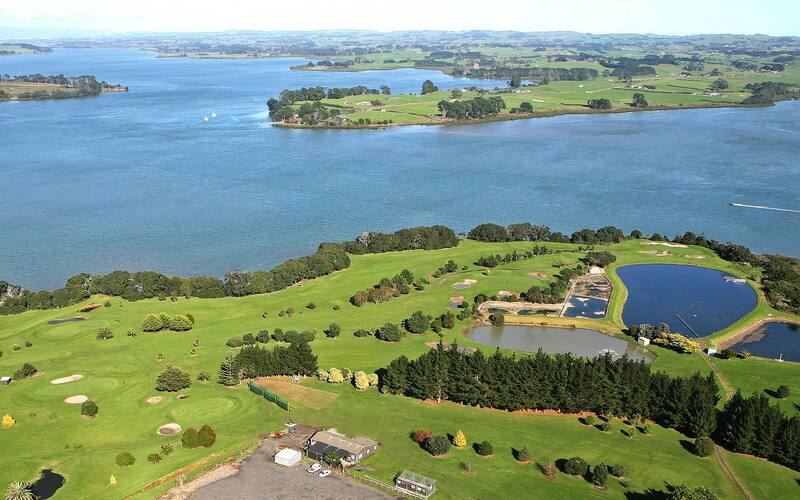 This golf course is situated on the shore of the Manukau Harbour. Pohutakawa lined fairways make a brilliant display in the summer months. Easy walking, does not equate to easy golf – the golf holes and pin placements can be very deceptive. Add a breeze or a strong wind, and club selection becomes an important part of your golf game. 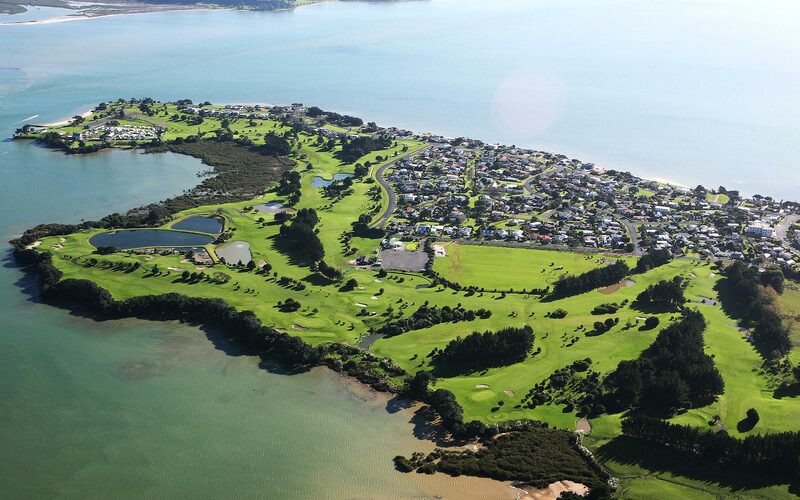 Voted in the top ten Country courses in New Zealand-by Metro Magazine. Clarks Beach Golf Club Open Tournaments on holiday weekends are well famed for their half way stops that have fresh flounder fillets on the menu, locally caught and enjoyed by all. We welcome new members, and offer different types of membership to suit all players. Join Clarks Beach Golf Club now and enjoy the benefits! Check out the exclusive offers for all our members. Free 10 year Master Builder Guarantee to new build and renovations. T&Cs apply. Talk to Mat today to find out more, 021 478 685. You can view details of past, present and future events. type, fees, competition results, and a whole lot more.